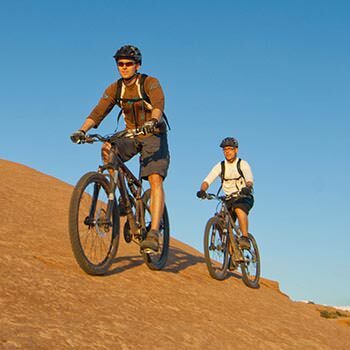 We did a half day mountain biking trip to Klondike Bluffs through the Moab Adventure Center. Our guide seemed very knowledgeable and helpful. It was a great trip. Beautiful trail and great fun. We would love to do it again.